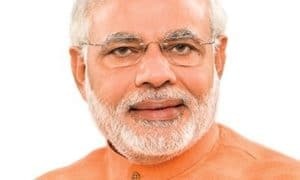 University Grants Commission (UGC) has asked more than 700 universities and 35,000 colleges to join Prime Minister Narendra Modi’s skill development mission. The aim to rope in these institutions is to use their infrastructure beyond formal education. The universities have been asked to implement the Pradhan Mantri Kaushal Vikas Yojana (PMKVY), which aims to train 2.4 million youth in 2015-16. 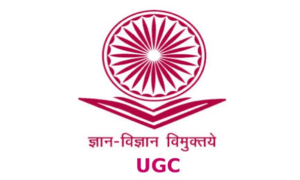 In a circular dated 12 October, UGC has asked the universities to ensure that the scheme is implemented with quality outcomes in universities and in the colleges affiliated with the universities. 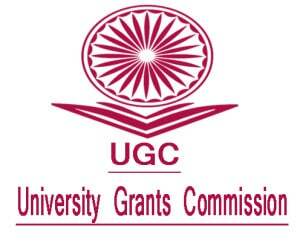 UGC has asked universities to furnish the plan by the end of October. The centre is fearful that Rs.1500 crore initiative might meet the same fate as that of the Standard Training and Assessment and Reward (STAR) scheme which was launched by the previous government and implemented by the NSDC. 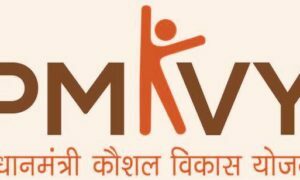 PMKVY scheme has also been implemented by NSDC too. The STAR scheme offered school dropouts financial incentives to acquire skills but the report said of those who got their results, only 24 per cent received certificates and less than 18 per cent received monitory rewards. This is despite the fact that 80 per cent candidates had bank accounts and other 91 per cent had Aadhaar numbers. 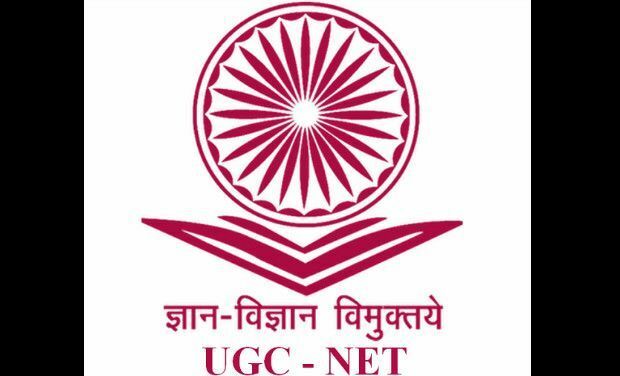 With this initiative UGC believes that this is a beneficial initiative for the universities and colleges as they have a huge network in terms of infrastructure and access to youth.